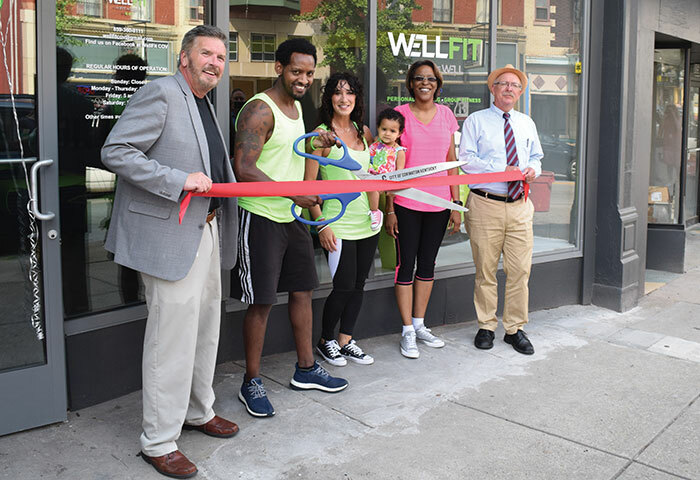 In June 2018, the family owned and operated WellFit opened its doors in Covington. After living in the city for 10 years, owner Heidi Cummings said they opened after watching all of the “great growth and development and changes” in the city. Kenton County has diversity of land and living choices, from the urban county seat Covington, directly across the Ohio River from Cincinnati’s downtown, to the rural country living of Piner. The Kenton County Conservation District recently added acreage to the Morning View Heritage Area Site, continuing the process of protecting natural areas. Covington’s urban core, the corridor between the MainStrasse neighborhood and Roebling Point, is home to Braxton Brewing, which now distributes its craft beers from Nashville to Columbus. Tech companies also are wending their way to Kenton County. Technology and healthcare come together in Covington, with CTI Clinical Trial & Consulting Services relocating its headquarters and operations to Covington in 2017 from Blue Ash, Ohio. And Bexion Pharmaceuticals is making national news with its innovative biologic BXQ-350 to treat rare brain and solid tumors. Coca-Cola Bottling Co. Consolidated is investing $30 million and creating 430 full-time jobs for a new 300,000-s.f. 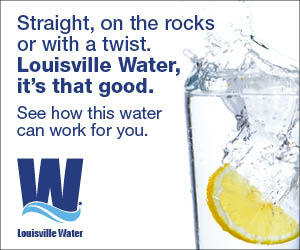 sales and distribution facility in Erlanger, expected to be open in late summer. And finally, Site Selection magazine awarded a 2018 Mac Conway “Award for Excellence in Economic Development,” to Northern Kentucky Tri-ED. Founded in 1987, Tri-ED is one of 15 economic development groups, out of 5,000 across the country, to be honored with this award.